It is about a lush beauty spot, blessed with emerald waters and golden shimmering sand. 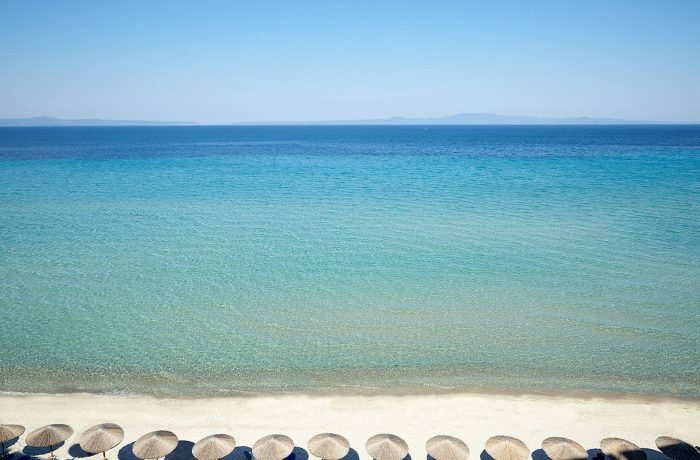 It is ideal for families and travellers seeking for a well-organized beach resort, located near the well-known village of Kallithea. 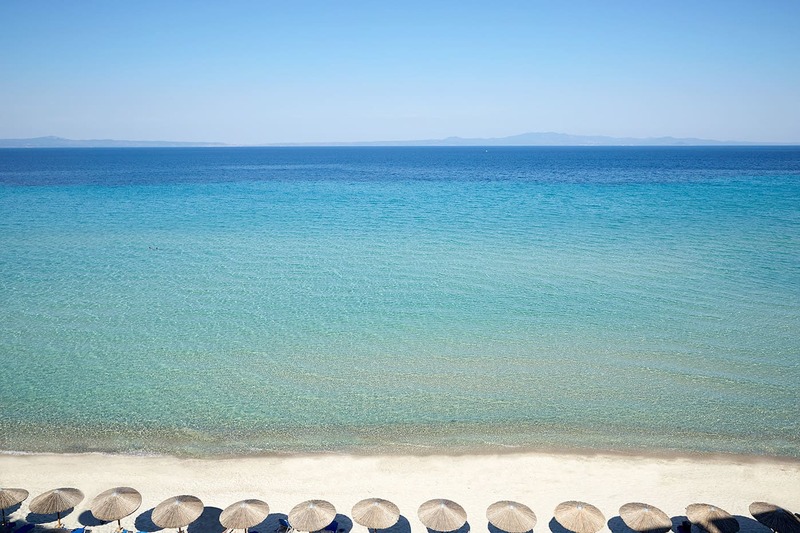 It is just another one Blue Flag awarded beach in Kassandra, with disabled access available and lifeguard supervision.